The effects of this mod can be seen during various events like the sounds when the ball touches the rim or swishes through net, soft and hard dribbles, dunk and more.. 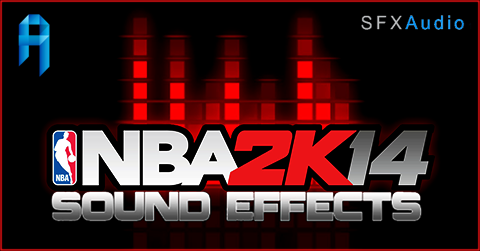 Copy the sfx_inside.iff into the NBA 2k14 Main Game Folder. Replace existing file. Don’t forget to make a backup copy of the original file..